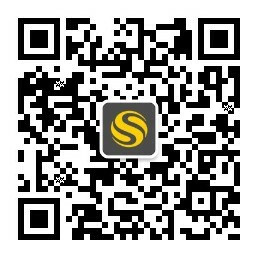 Devote your free time to exploring the area around your student accommodation. On Saturdays, wake up in time for a shopping trip to nearby Broadway Market. Spend a few hours browsing stalls overflowing with fresh produce and vintage fashions, before admiring the incredible murals that adorn the surrounding alleyways. Stop for lunch at Mediterranean-style bakery The Naked Loaf, then meet your friends a few hours later for cocktails at cosy watering hole The Little Bar. If live music is more your thing, tap into south London’s vibrant music scene at trendy venue Tooting Tram & Social. At Furzedown Student Village, opt for the social vibes of a shared flat, or enjoy your own space in a self-contained studio. 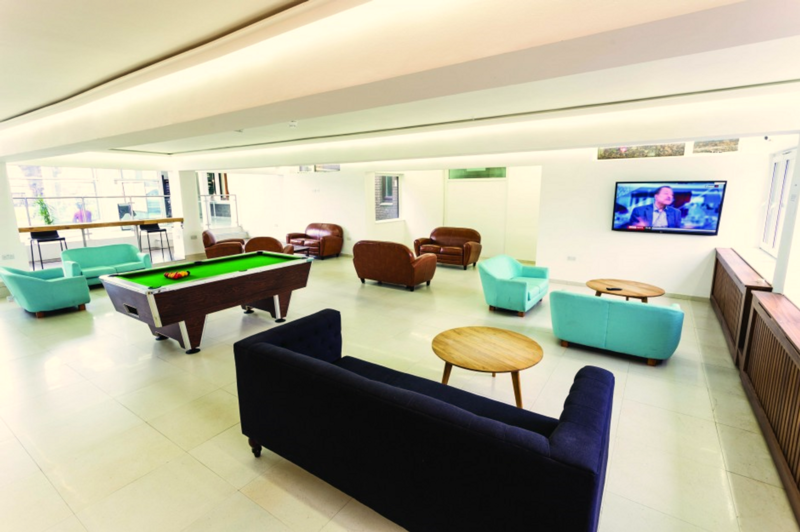 You’re a 10-minute cycle from St George’s University of London, while the free shuttle to nearby Tooting Broadway tube station connects you to the rest of the capital’s campuses. For ultimate convenience, your new home comes fully-furnished. Wake up in your private bedroom, search the wardrobe for something to wear, then grab breakfast from your in-room fridge. From the nearest tube, it’s a half-hour ride to central London, putting bucket list sights within easy reach. Visit Westminster Abbey, home of royal coronations and weddings, or explore Southbank’s world-class theatres and galleries. At the end of the day, come home through reception, stopping to raid the vending machines on your way upstairs. Stash your bag in the under-bed storage, then sit down at your study desk and use the free internet to upload photos of your adventures to Facebook. Later, catch up with your friends on the terrace, or keep fit with a session in the gym. With all utilities included, you can use all the water you like during your post-workout shower, while an on-site laundry means you’ll always have clean clothes. Buy a TV for the connection point in your room, or watch a series in the TV room instead. When you don’t feel like cooking dinner in the kitchen, head out to local favourite Vijaya Krishna for Indian specialties like prawn masala and chicken tikka. 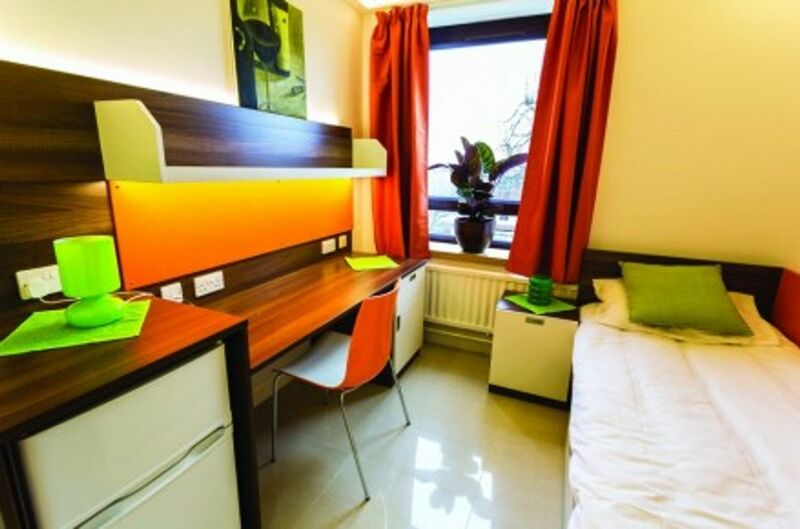 We couldn't find a room that matches your preferencesView all Shared Room in Furzedown Student Village. We couldn't find a room that matches your preferencesView all Private Room in Furzedown Student Village. 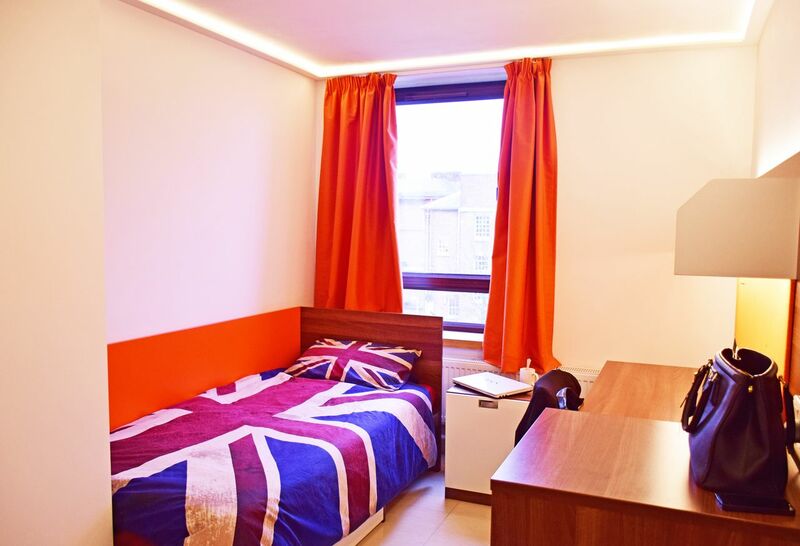 We couldn't find a room that matches your preferencesView all Entire Place in Furzedown Student Village.